Help Locals Kassy & Dora Win National Beneful Wag World’s Dream Dog Park Contest! To celebrate the relationships people have with their four-legged best friends, the Beneful® brand has created the WagWorldTM Dream Dog Park Contest – in which they’ll be awarding a $500,000 makeover to one lucky dog park! Tell us what your Dream Dog Park would look like. 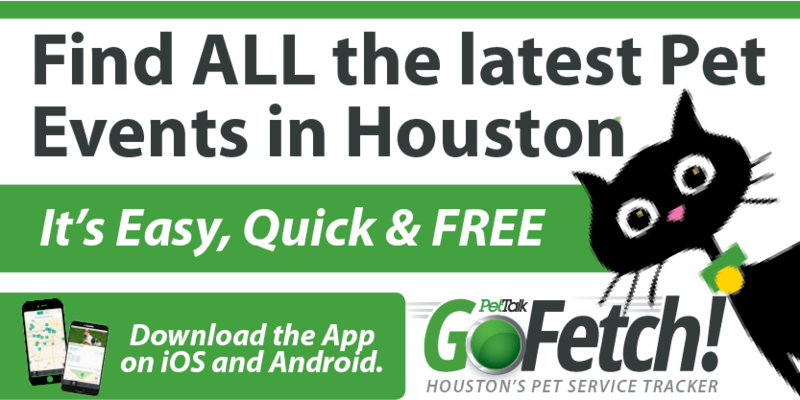 The lucky winner will receive $5000 cash, a year’s supply of Beneful brand dog food and the winner’s idea for the ultimate dream dog park will help serve as inspiration for a $500,000 renovation of a public or non-profit dog park in his/her area. Below you will find Kassy’s description and a link to the website where you can view the video and vote! Kassy & Dora are the only finalists from Texas in this contest! 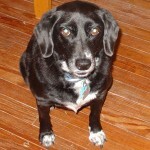 Dora is a 9-10 years old lab/beagle mix. She grew up in Florida and is now enjoying her senior years in Texas. She loves to run, sniff, and chase things. She is extremely animated whenever it’s time for her eat or go for a walk. She jumps up and down and runs back and forth from the front door to me. She goes nuts when she sees me putting on my shoes! We go on long walks, I take her to the dog parks around town, and I take her to restaurants where they have outdoor seating. We entered the dog park video contest in hopes of getting a couple amenities that are not typical. Dora likes to wade in the water, but the steeply dipping banks of the dog park ponds are scary for her and are problematic for older or injured dogs. I would like to see something more natural that the dogs could walk right into. 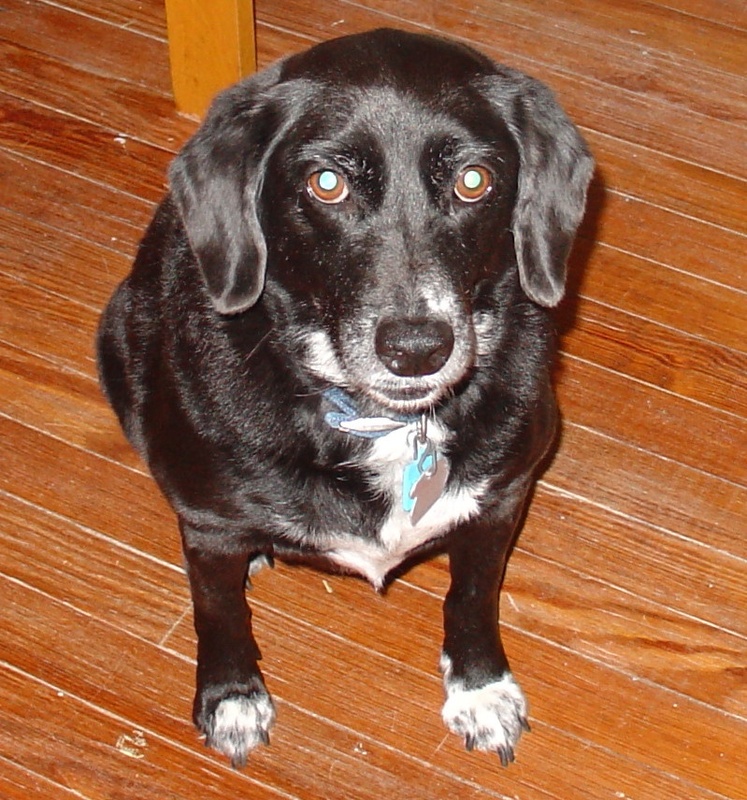 Dora also loves to chase squirrels, cats, birds…but is not interested in balls. It would be great to have a zipline where we could pin up a fake furry animal for the dogs to chase.